"It feels amazing, though, to finally have gotten to this point after working so hard for so long," said Glover. 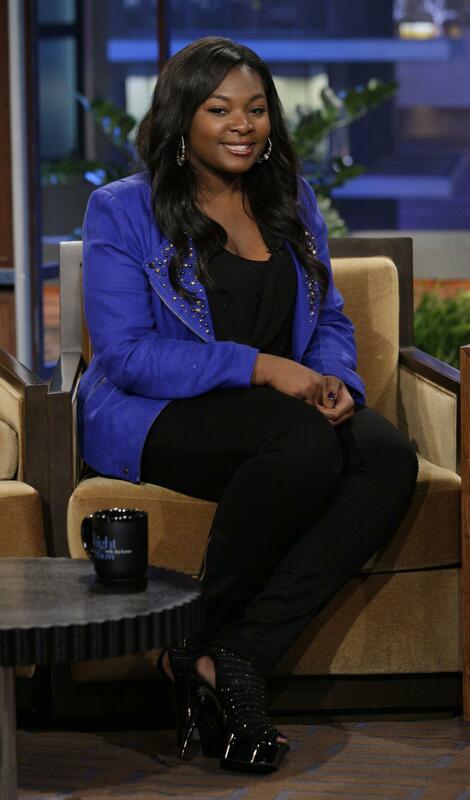 On Thursday night, America declared Candice Glover the winner of American Idol. Glover auditioned twice in the past, both times being turned away by judges in the preliminary rounds. On Thursday night’s finale, Glover proved why she is America’s newest star. The diva sang “Inseparable” with Jennifer Hudson—earning a standing ovation from the audience. This summer, fans can catch Glover on the American Idol tour. She’s also planning to release her debut album, Music Speaks, featuring the single “I Am Beautiful,” this summer.